Hampi, a small village, located 365 kms from Bangalore is better known as the world's largest open air museum. 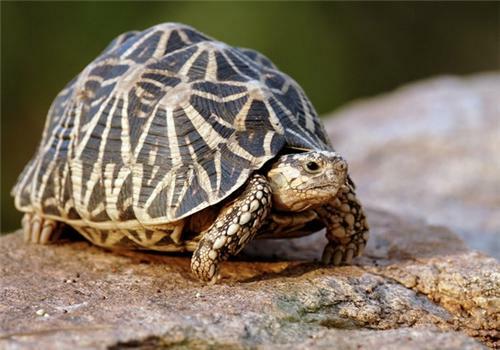 Hampi is not only famous for its architectural ruins and historical temples, it is also famous for its flora and fauna. Not many people know that Hampi is an eco-tourism area which has its precious birds and wild life. Many tourists visit Hampi to learn about different species of birds and animals. There are several birds in Hampi which are present almost everywhere. Different kinds of birds were spotted in roads, ruins, temples, rocks etc. It is enjoying to hear bird sound while waking up in the morning. Bird’s life in Hampi is unusually rich and diverse for this kind of region. Some of the commonly seen birds in Hampi are Bee eaters, Kingfisher (especially white throated Kingfisher), Francolin, Cuckoo, Laughing Dove, Sparrow, Quails, Parrots, Owls, wagtails, etc. 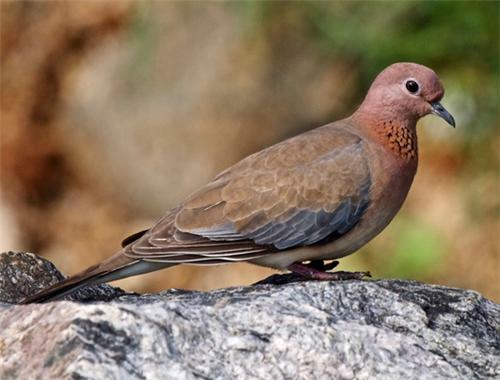 It is estimated that there are 90 species of birds, and 27 species of butterflies were present in and around Hampi. A preliminary documentation of the birds in Hampi has been done by the Kishkinda Trust and very recently, this Kishkinda Trust released an Illustrated Hampi’s first ever book on birds named ‘Birds of Hampi’ in Bangalore. Apart from birds, sometimes snakes were spotted in Tungabadra River, which takes many twists and turns owing to the rocky land. Also cattle egrets can be seen in the Stream side and it is elegant to see those egrets near the stream. Some birds like ‘red wattled lapwing’ is seen around the canal. The Major and famous wild life attraction in Hampi is Daroji Bear Sanctuary which is located 15kms from Hampi. This unique place is the only place in India where Sloth Bears are present in their natural and suitable environment. It is said that about 120 Indian Sloth Bears were living in this sanctuary, along with other animals. 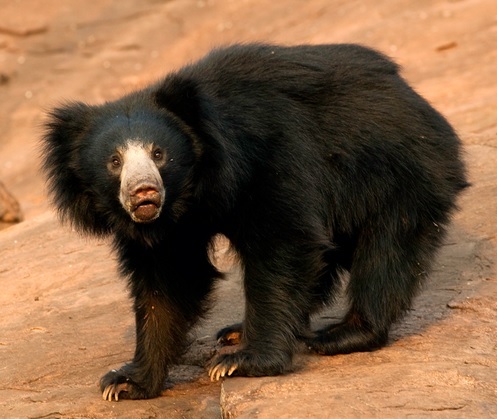 Basically most of these Sloth bears run away on hearing or smelling people and the unbelievable truth is, these bears run faster than man but a man can escape from sloth bears by running in a zig-zag manner. This Sanctuary is a big area and sometimes, we may not sight the bears instantly, need more patience to see the bears. It is advised to wear dark colored cloths (best to avoid light color cloths) and have binoculars and cameras while visiting this Sanctuary and the visiting hours of this Sanctuary is 6AM to 6PM on all days.